Thanks to guest poster Ef Jay (@efjay01) we’ve got an owner review of the Asus Vivo Tab, the Clovertrail based Windows 8 Tablet. 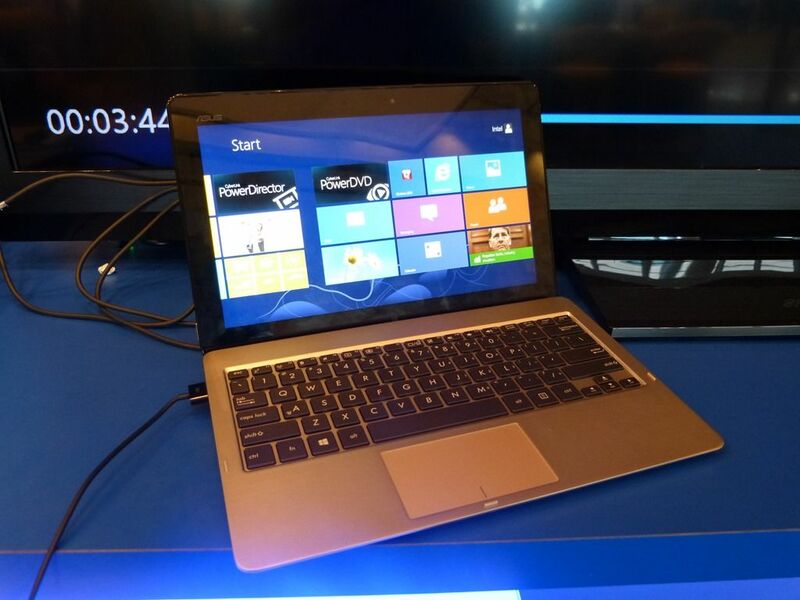 The Asus Vivo Tab is another entrant in the Clovertrail-powered range of Windows 8 hybrid tablet devices designed to offer an experience that covers productivity use with â€œlegacy inch Windows 7 x86 programs and the new Modern style apps from the Windows store while offering the long battery life advantages of ARM devices. I’ve been using it for over a month and here is my review. 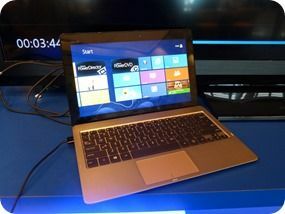 LG have teased a new slider Windows 8 touchscreen convertible, the H160, that comes in at 1.06KG, a weight where an 11.6 inch multitouch slider could start to be useful. LG haven’t given specifications but given the weight and the claimed 10hrs of battery life, we’re confident that this will be Clover-Trail based. 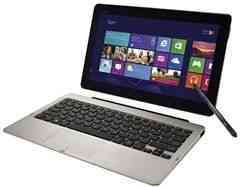 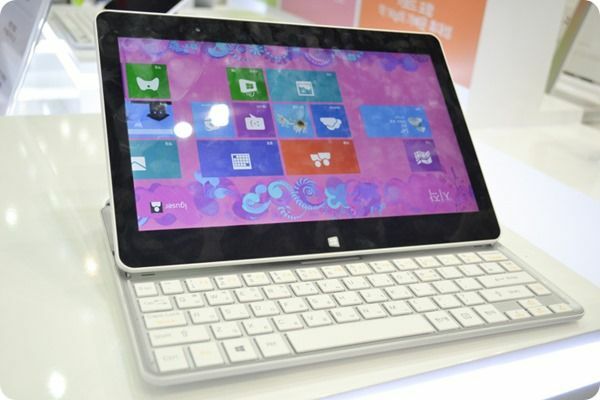 CloverTrail-based Windows 8 Convertibles – Videos, Info, Thoughts. 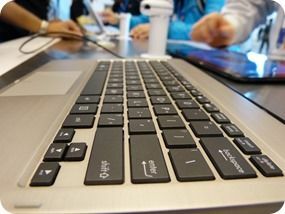 Just how long have we been waiting for a low-power productive computing platform and an operation system built to go with it? 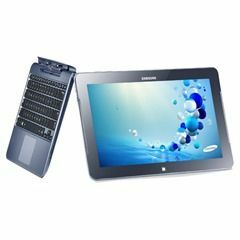 Atom has been around (largely unchanged in it’s CPU architecture) for many years but we’ve been through Windows XP, Vista and Windows 7 before the OS finally matured to support touch, pen and mouse computing. 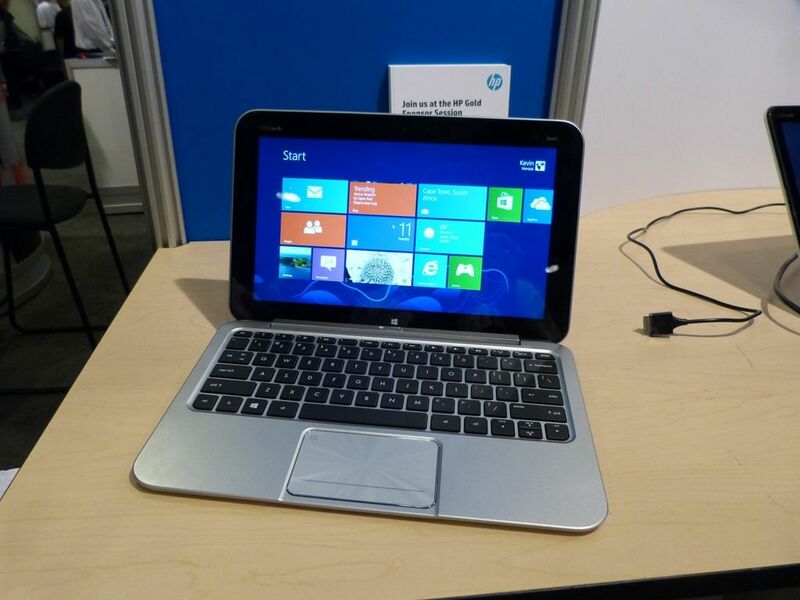 UMPC’s won’t be coming soon but if the convertible Windows 8 devices do well, there’s a chance that the screen-sizes will drop. Last week at IDF I took a look at a few of the convertibles and spent a lot of time learning about the platform and analyzing what could be possible.